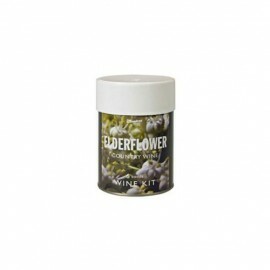 These Muntons Country Wine kits contain 900g of grape juice that is fermented in the unual way. After the fermentation has finished a flavour pack is added to the wine to provide the fruit taste. This is a great way of making a fruit wine as it ensures that the fresh and refreshing taste of the fruit is maintained in the finished product. This kit makes 6 bottles.